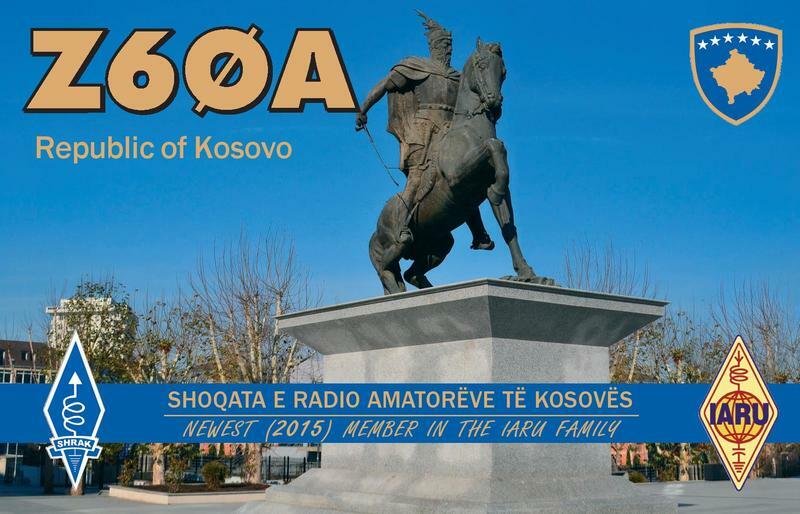 I was born in Lesvos Island in 1950. 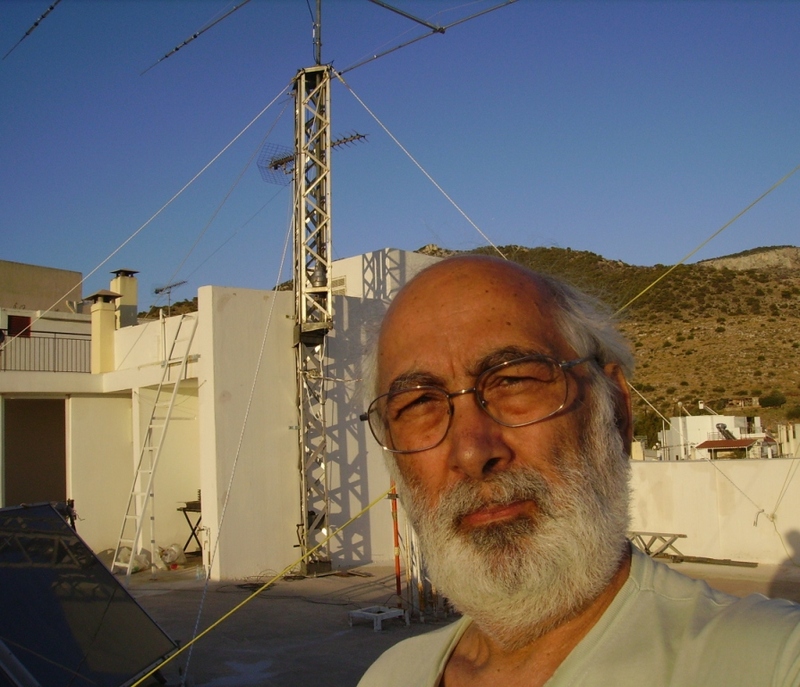 At the moment I am living in Glyfada which is a municipality close to Athens. 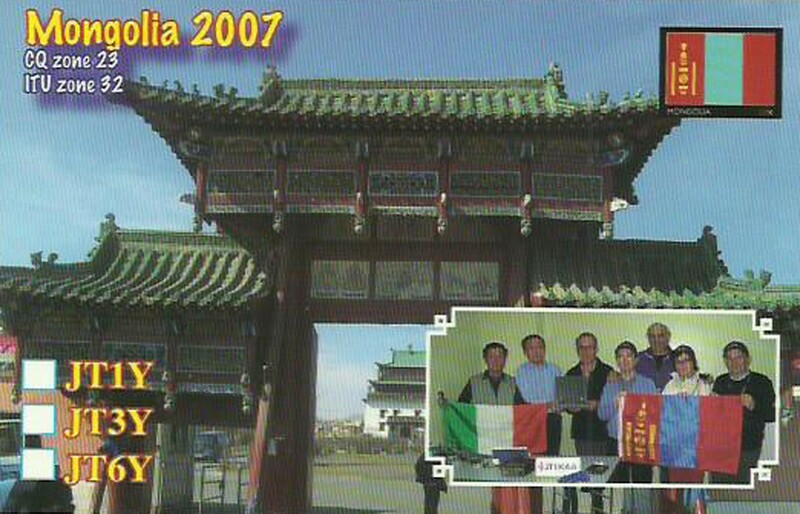 Professionally I was manufacturer dealing with ceramics and tiles, mostly exporting them. 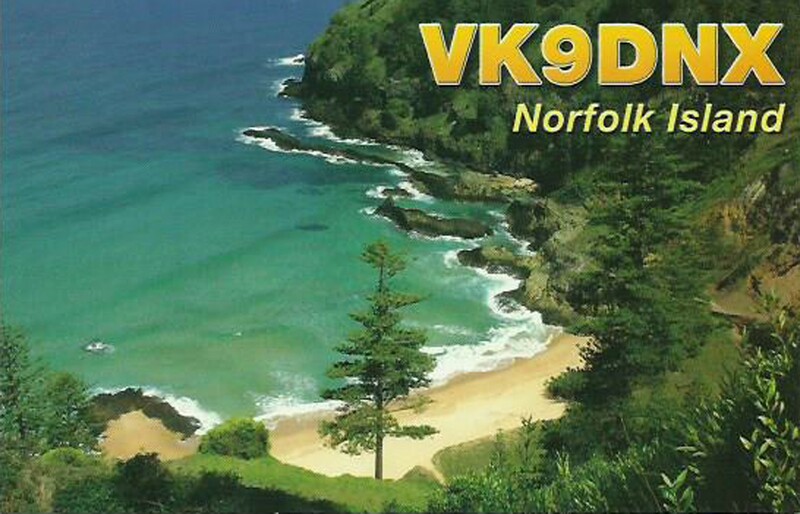 Since 2010 I have retired. 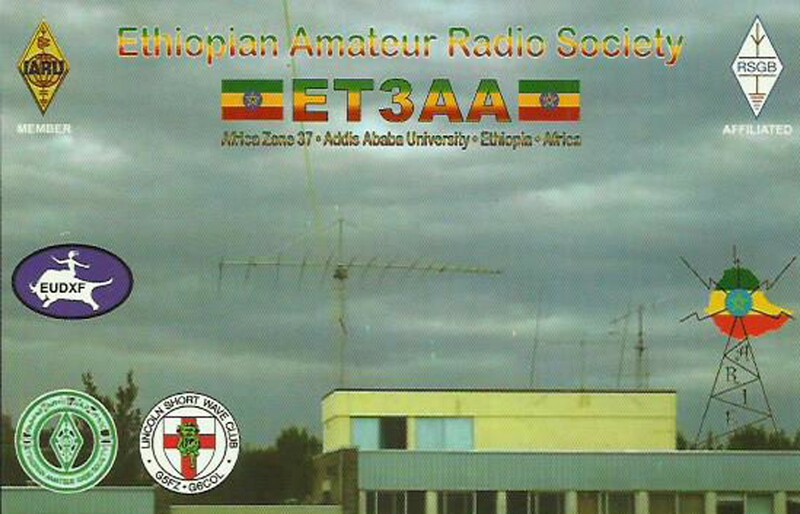 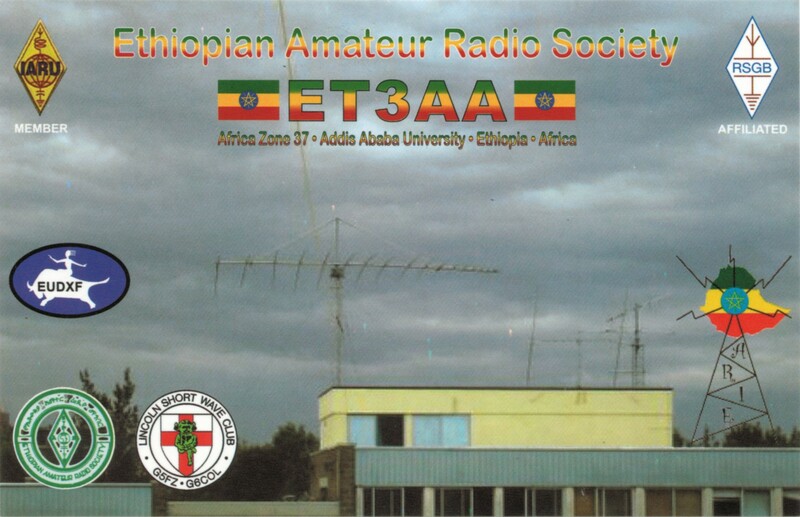 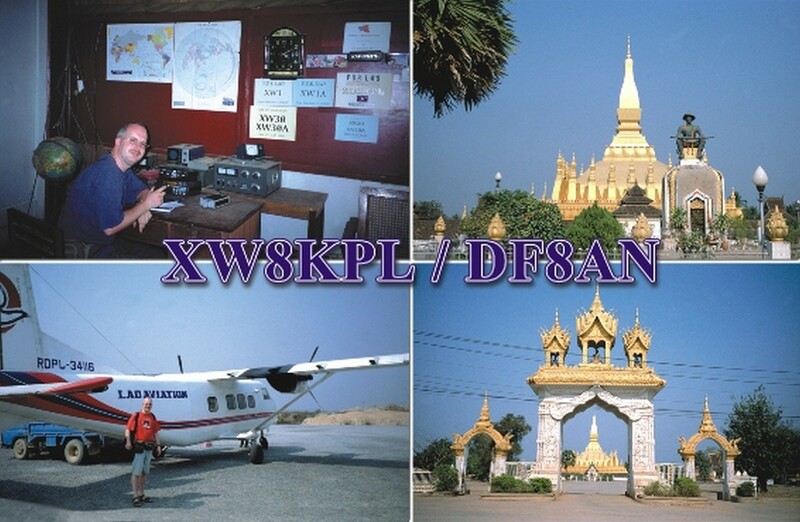 In amateur radio I have been active since 1979 when I got my license and in the last few years I have been involved with DXing, trying (selectively), to fill some “slots”. 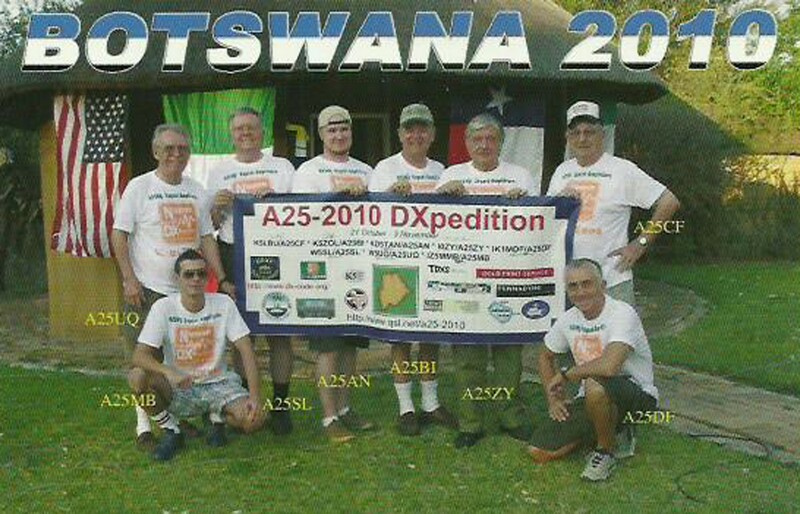 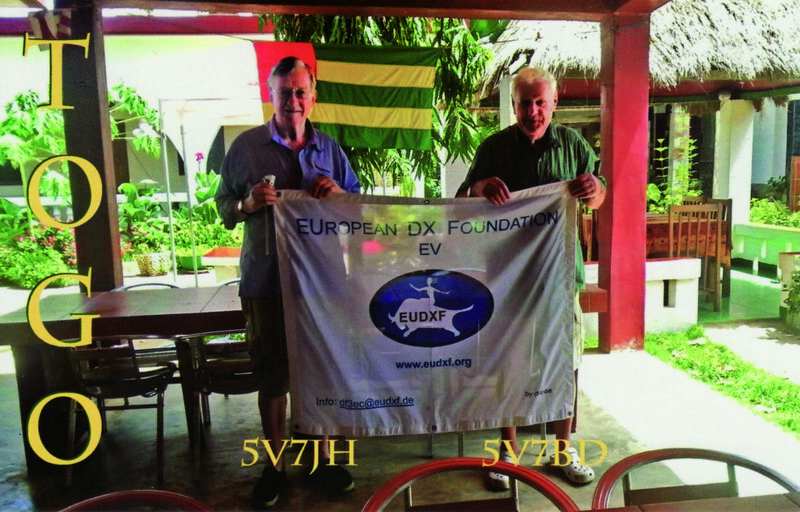 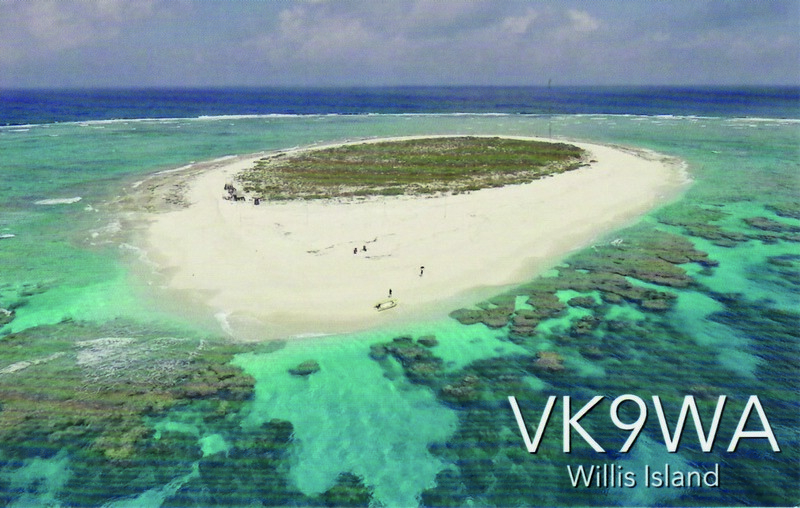 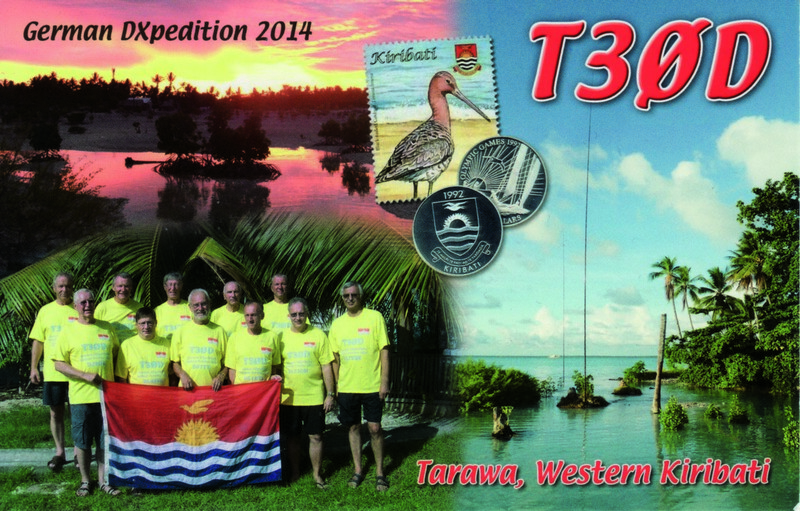 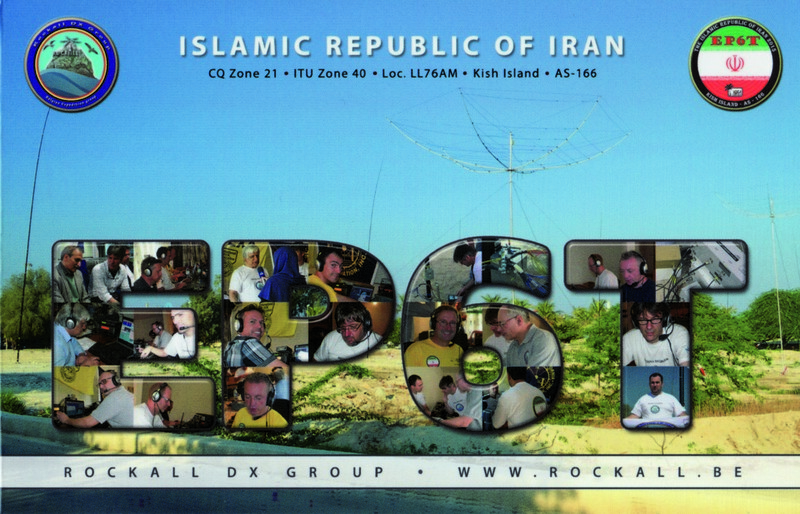 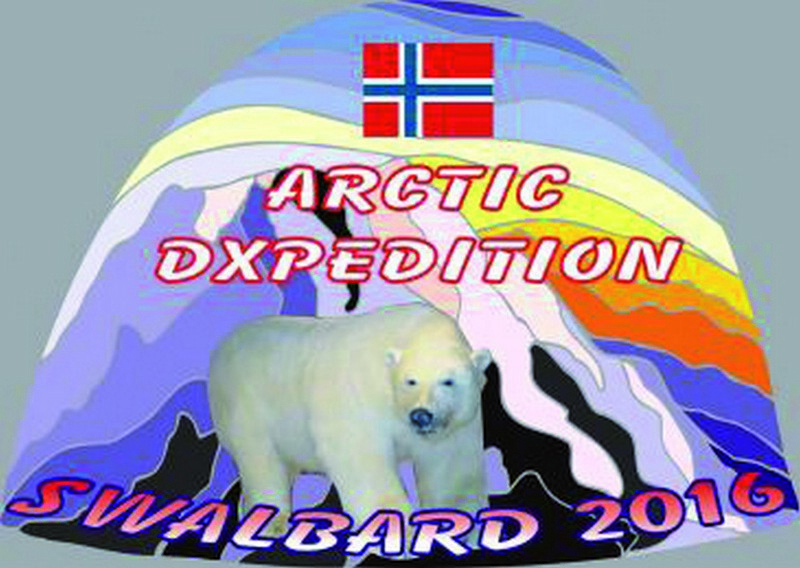 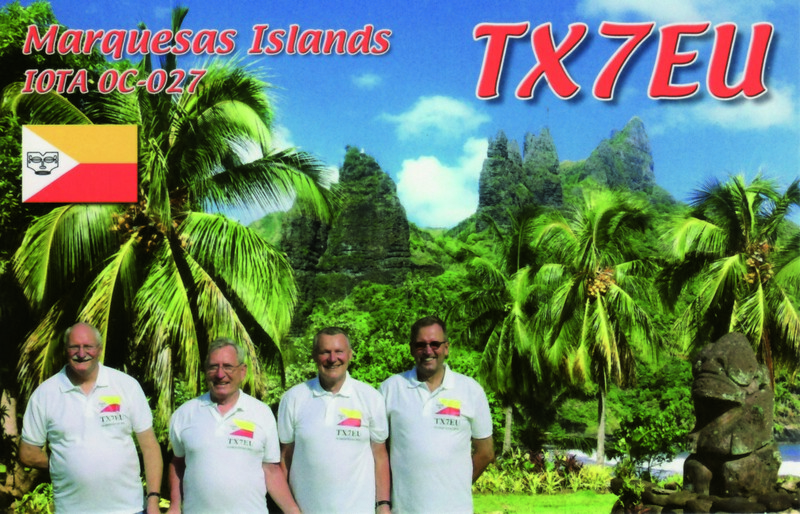 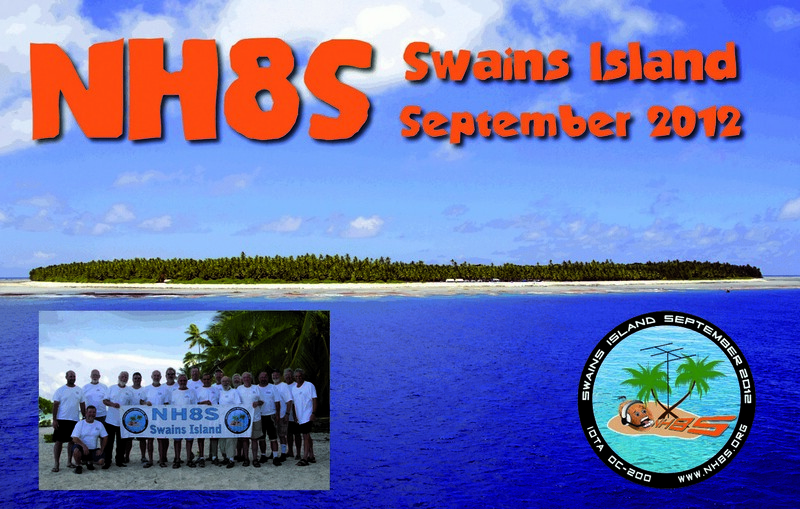 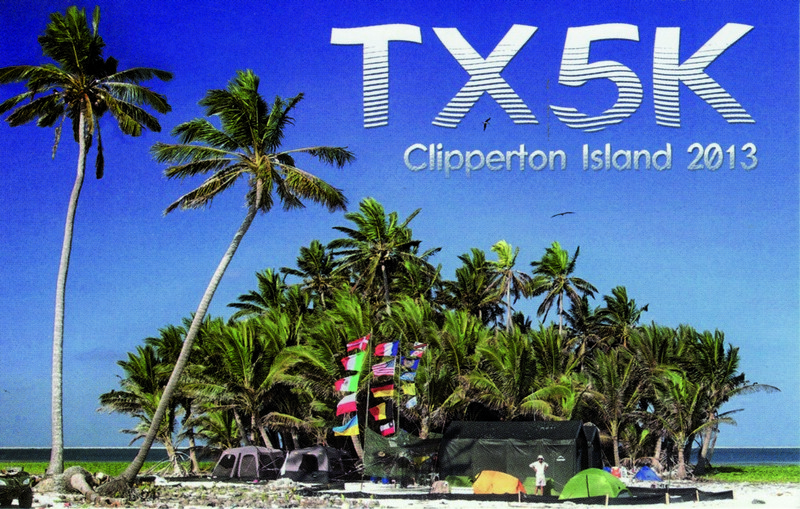 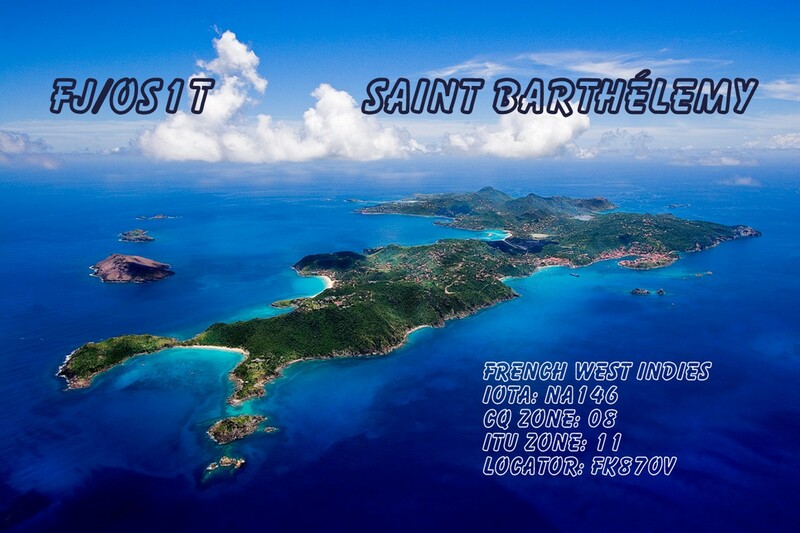 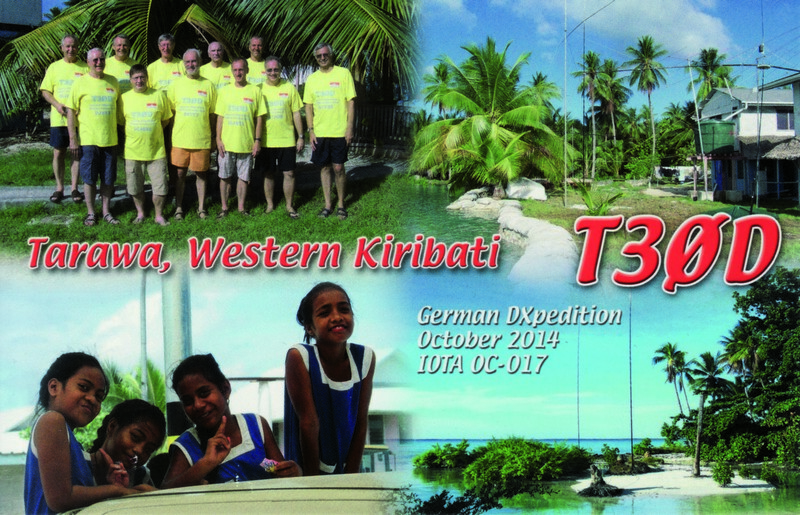 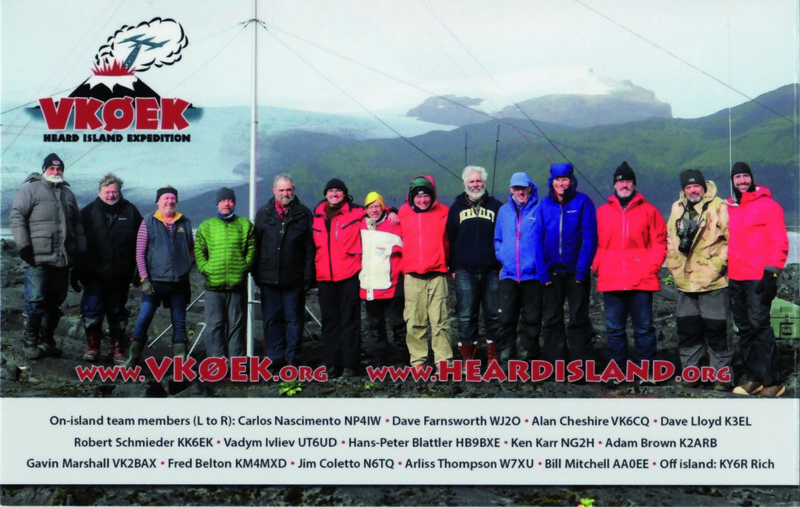 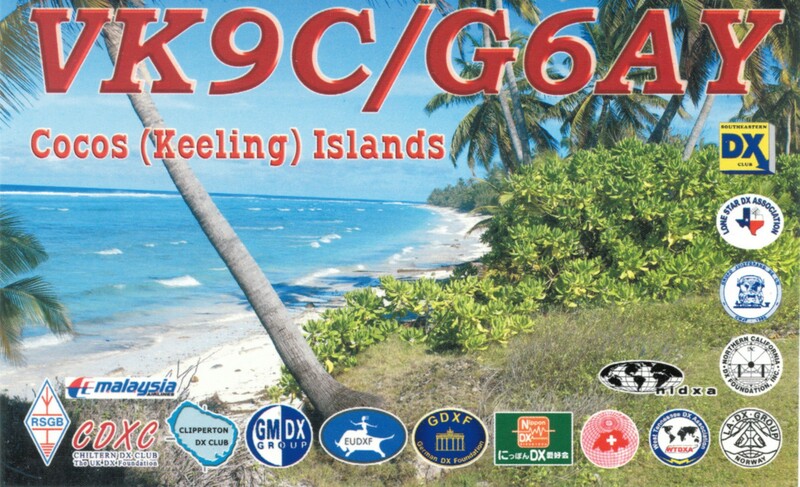 I am active at SSB-CW and various DIGI modes, on HF bands. 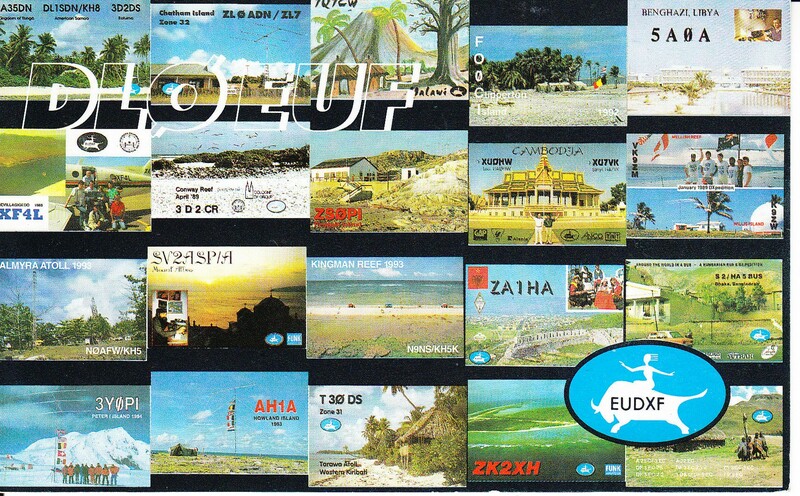 I participate in several contests just only for needed countries, modes, bands. 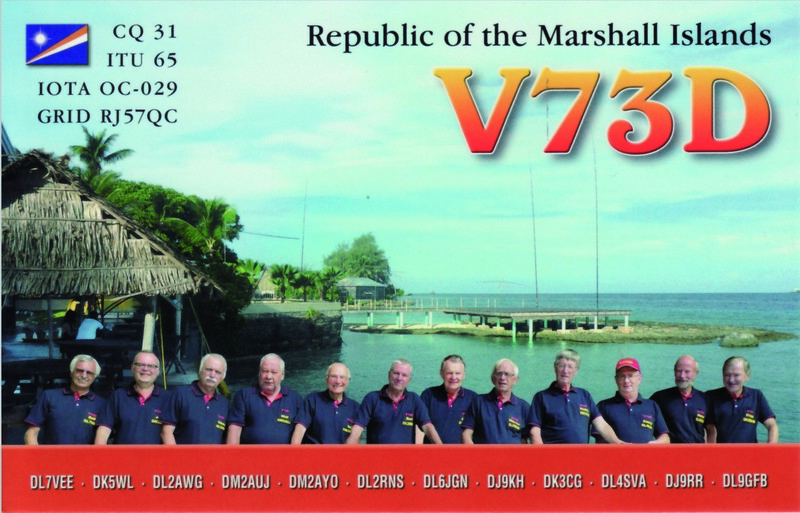 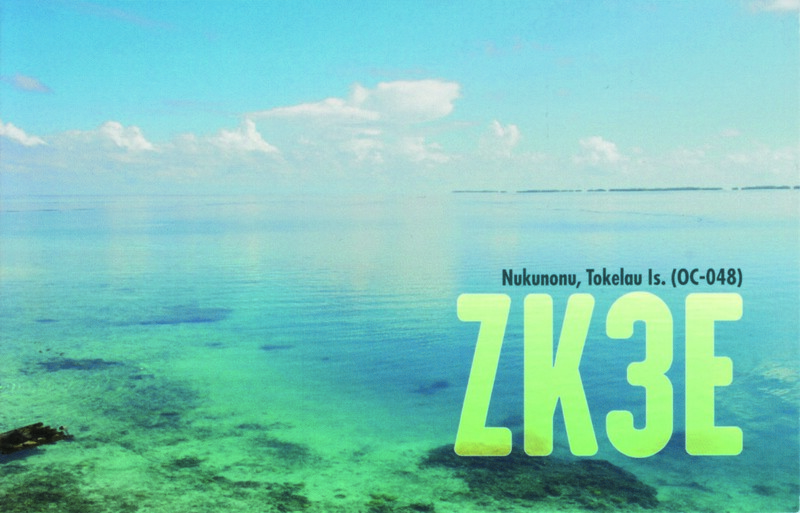 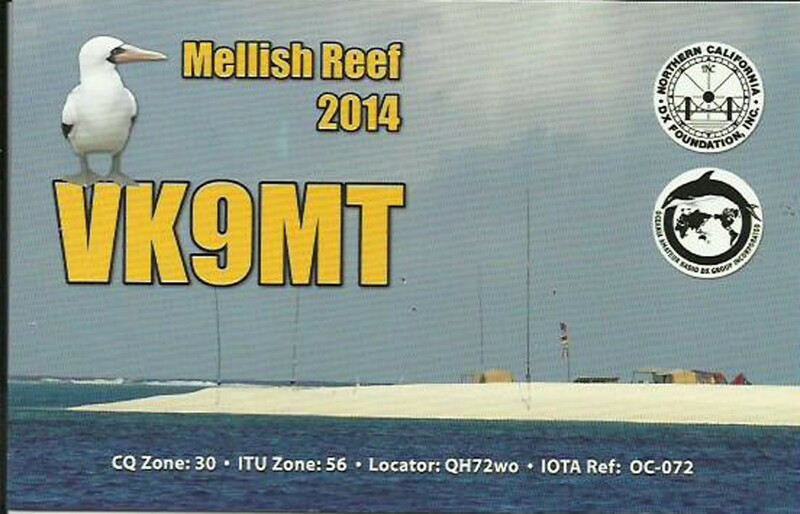 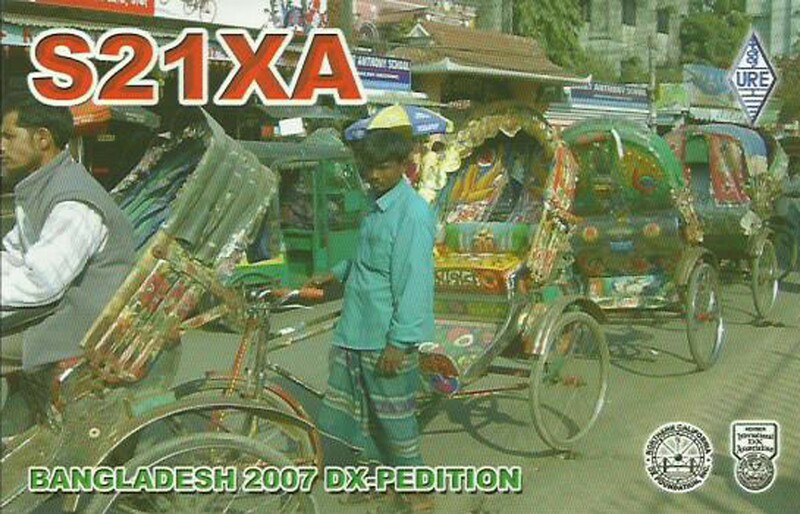 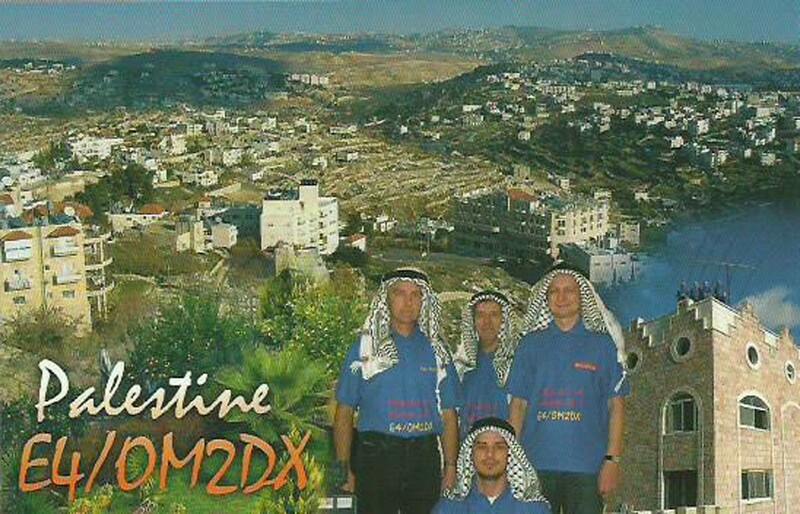 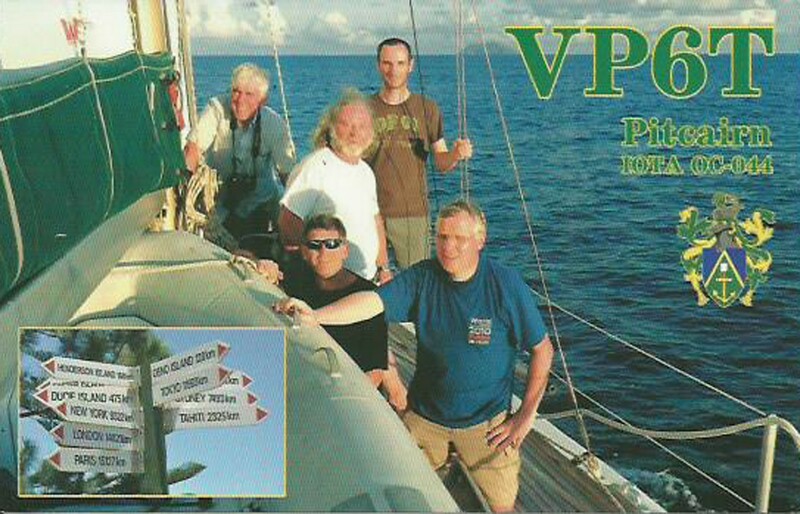 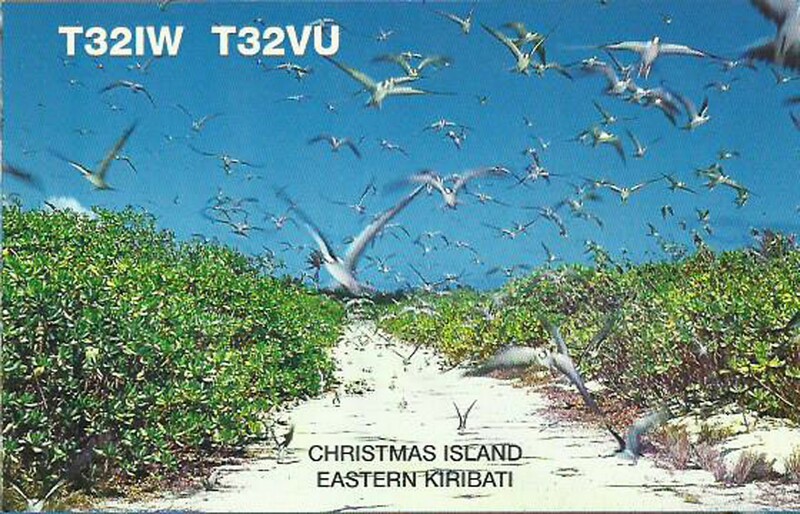 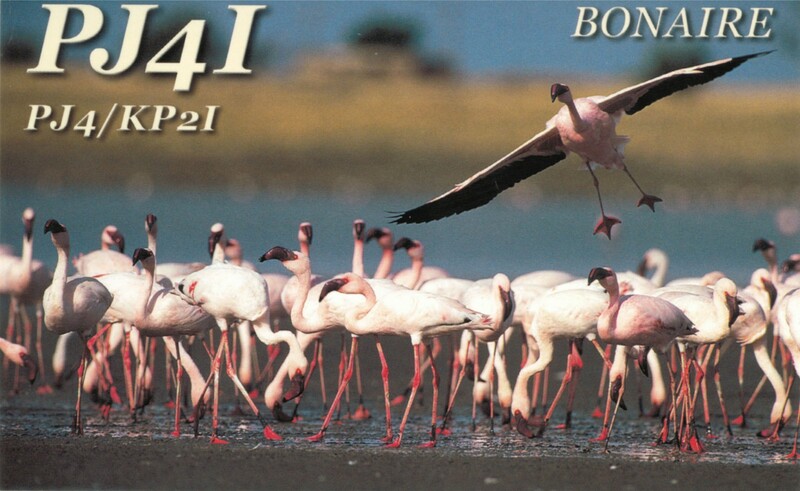 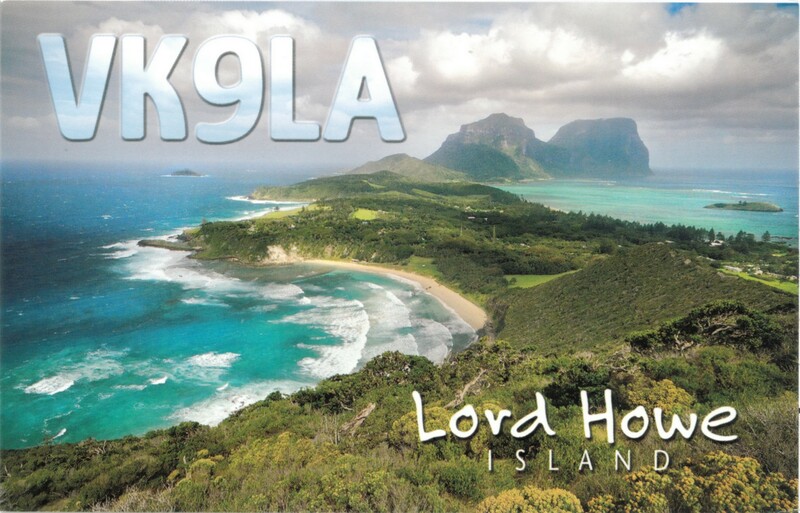 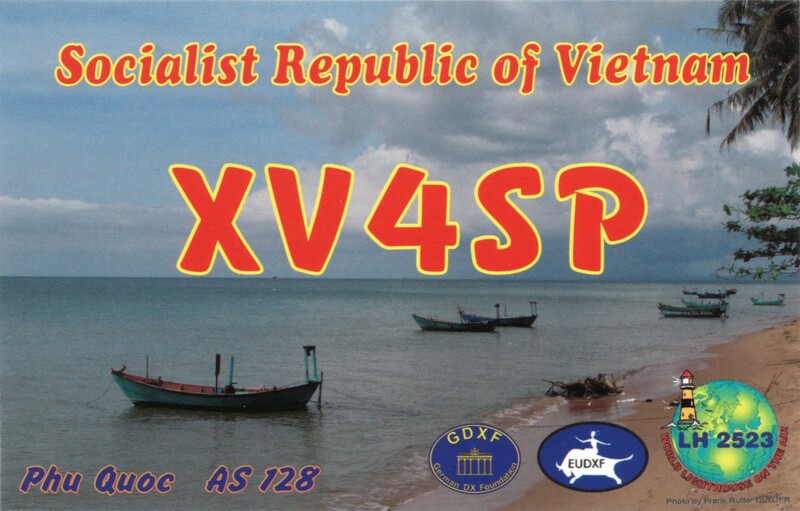 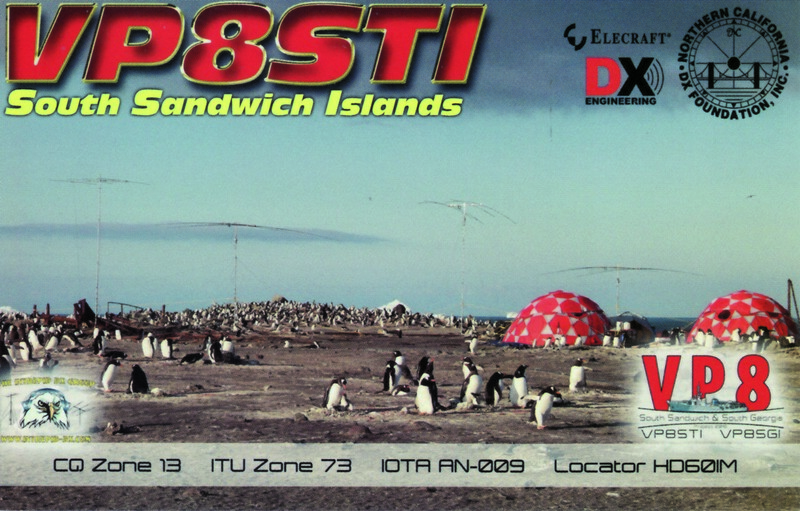 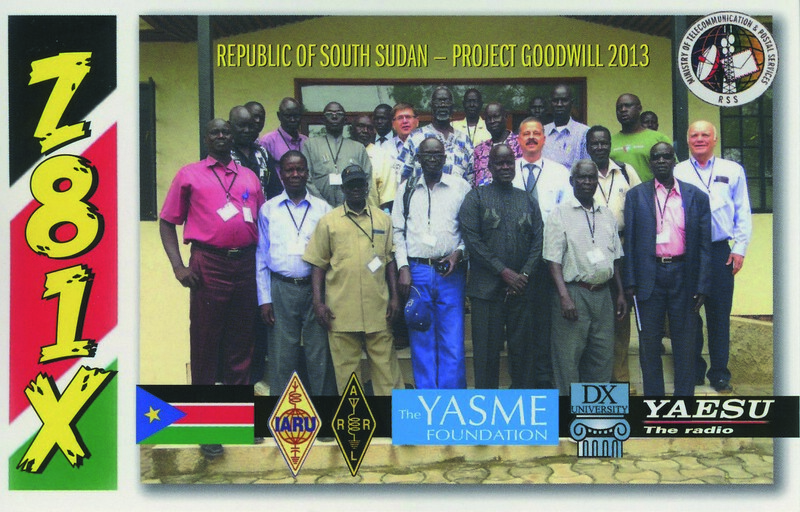 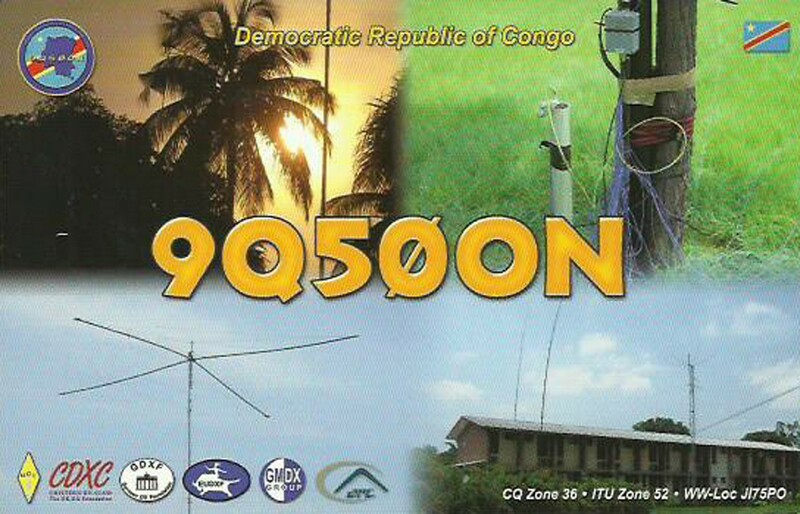 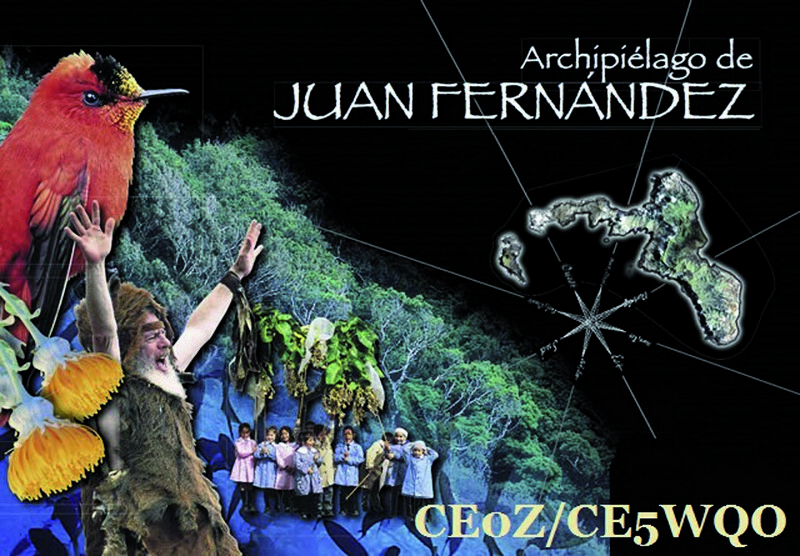 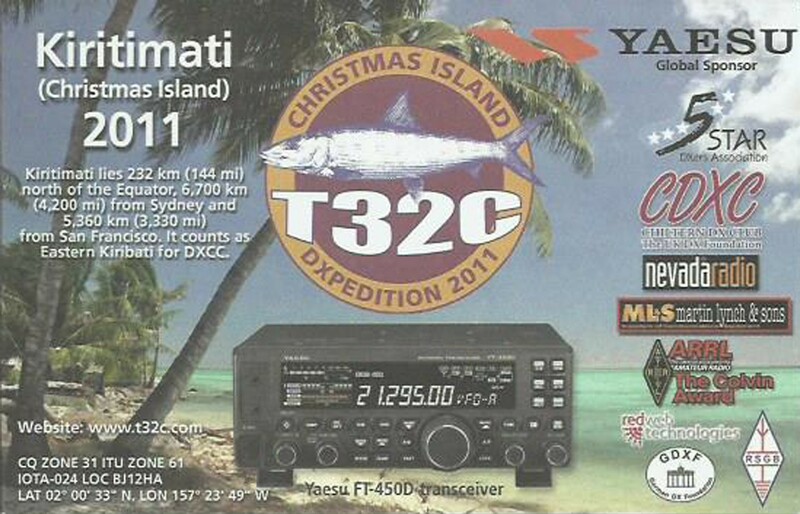 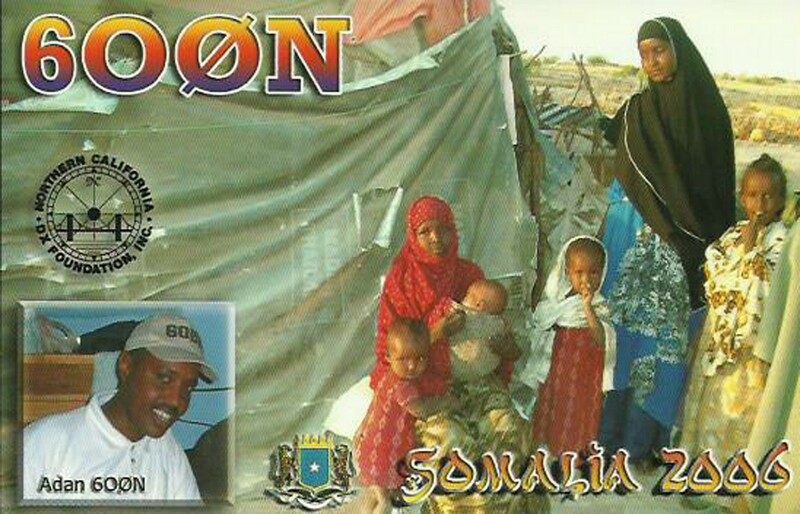 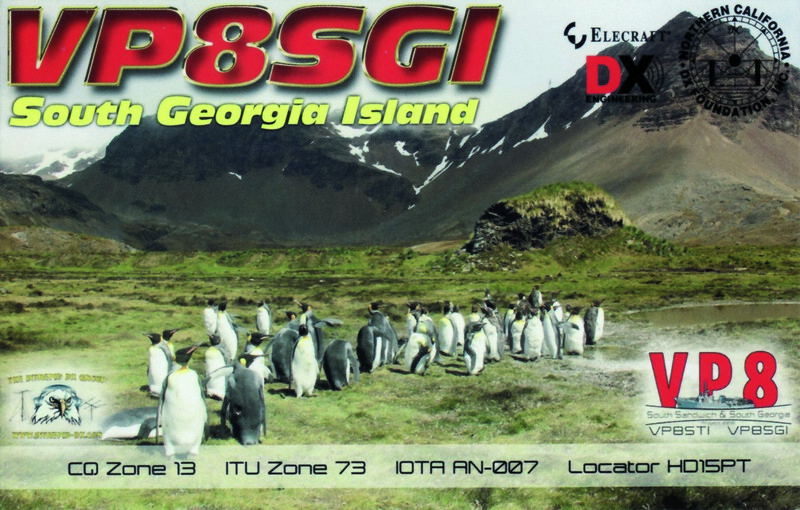 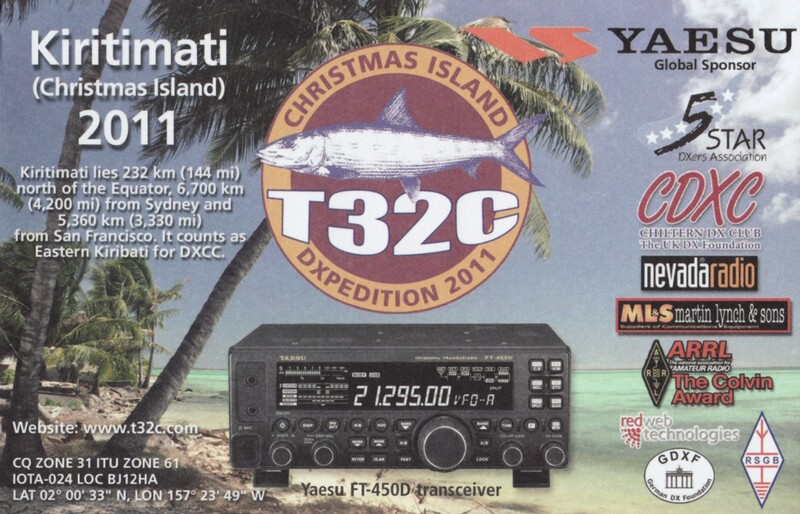 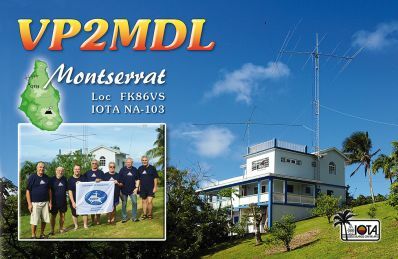 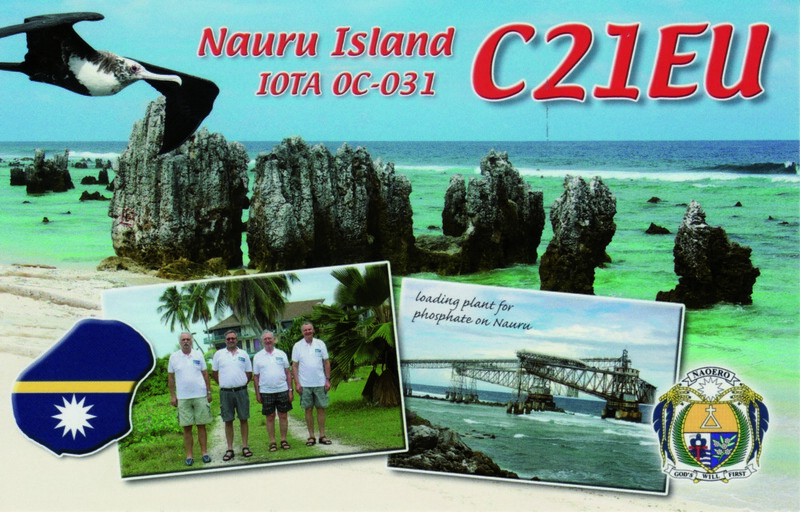 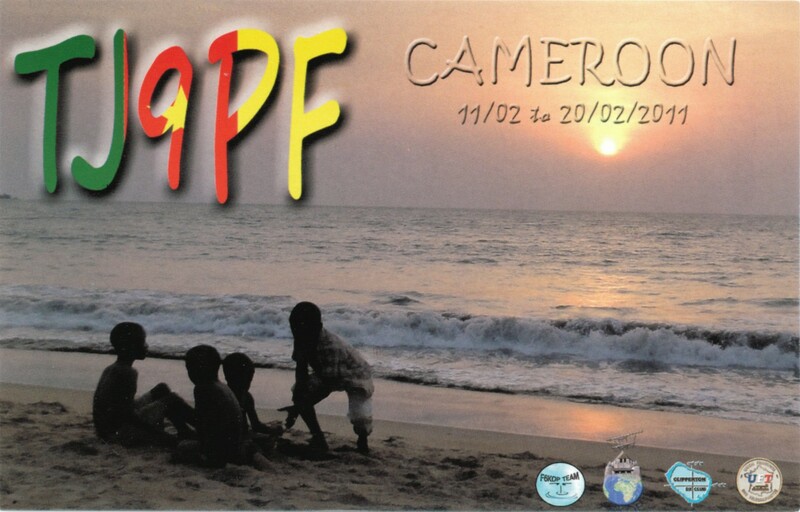 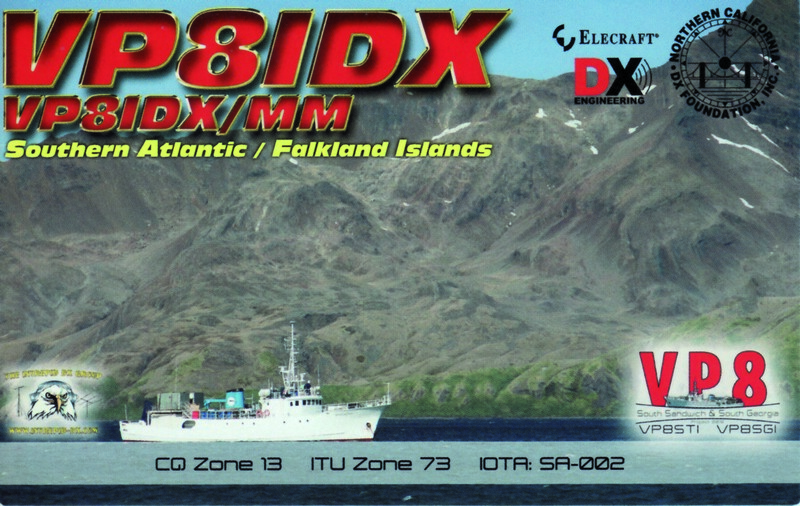 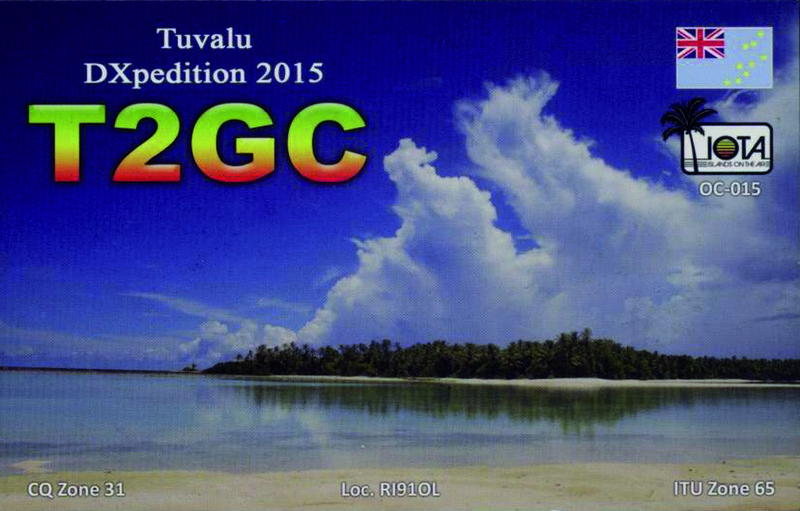 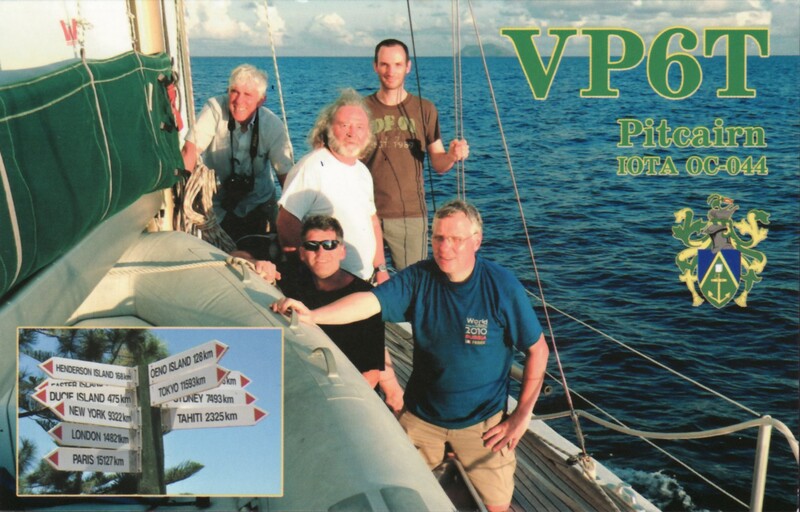 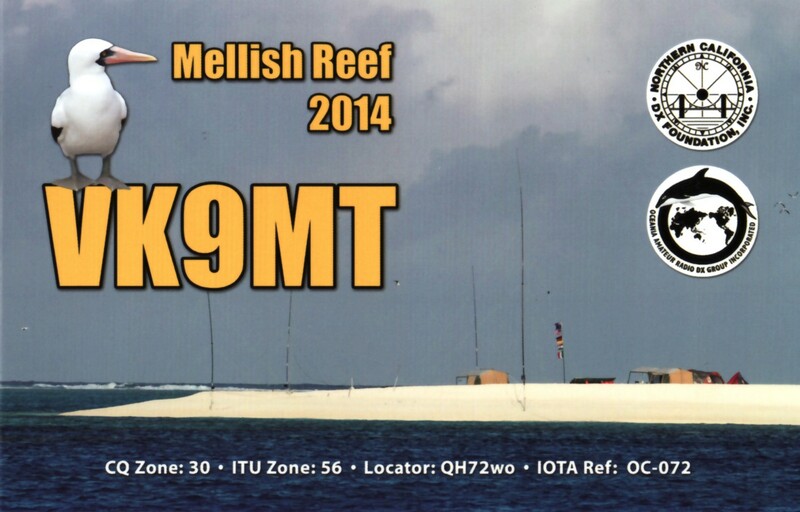 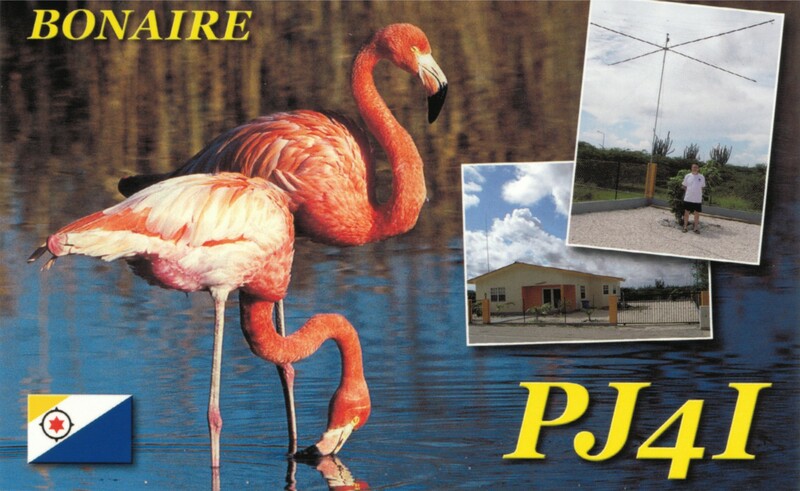 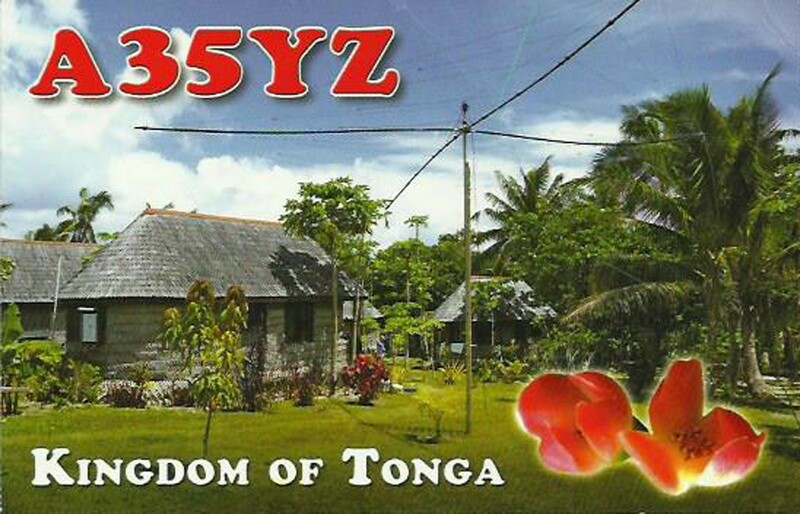 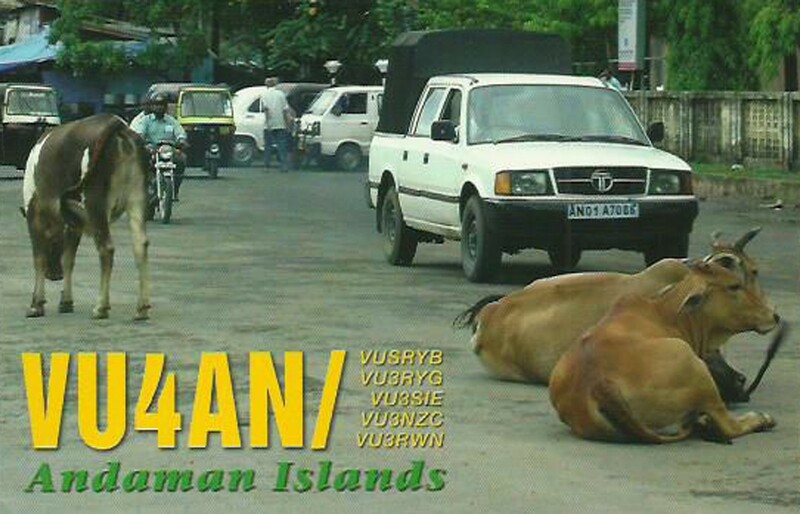 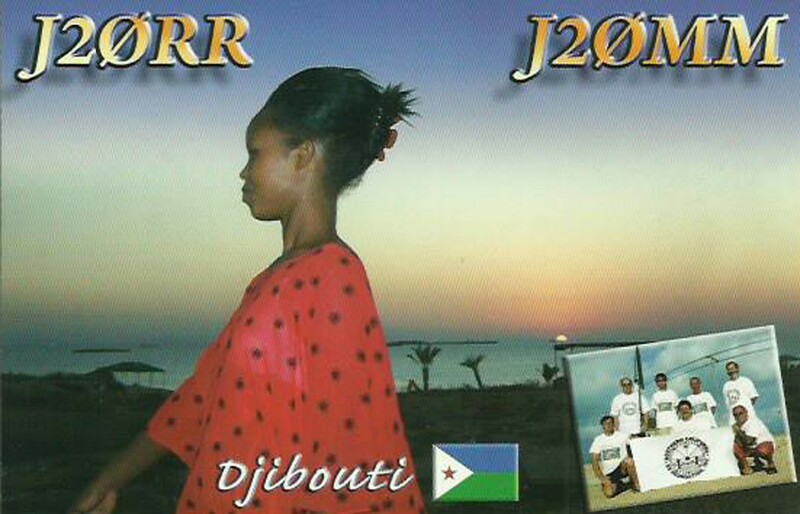 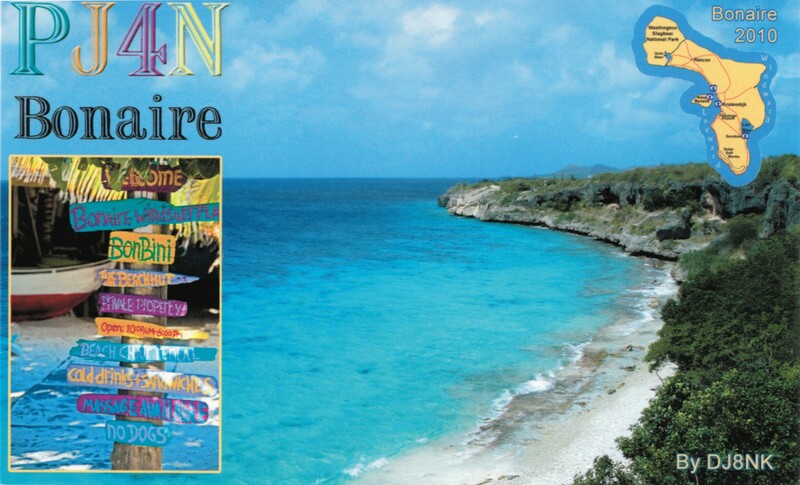 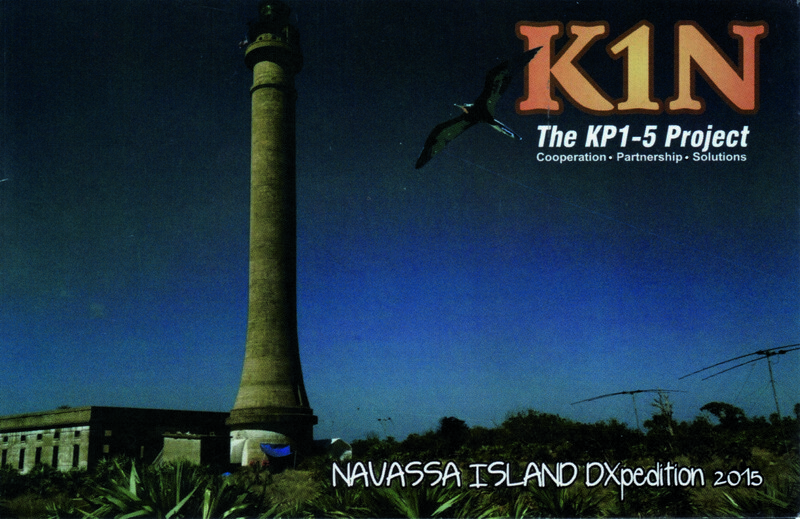 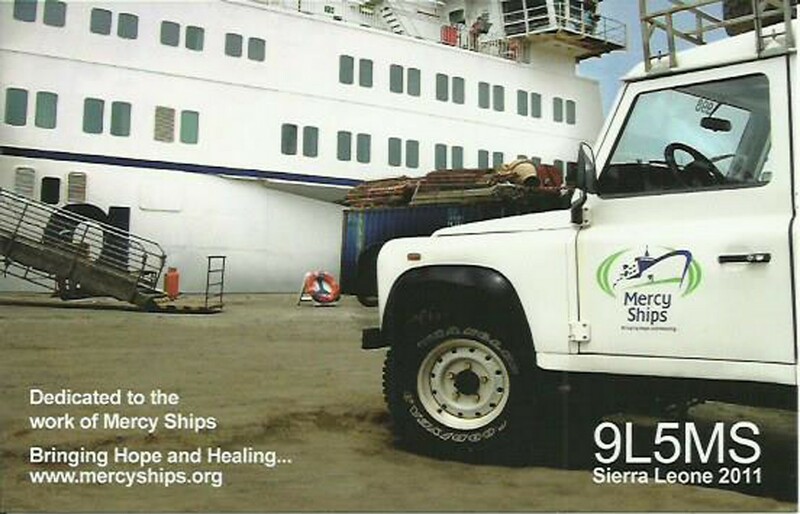 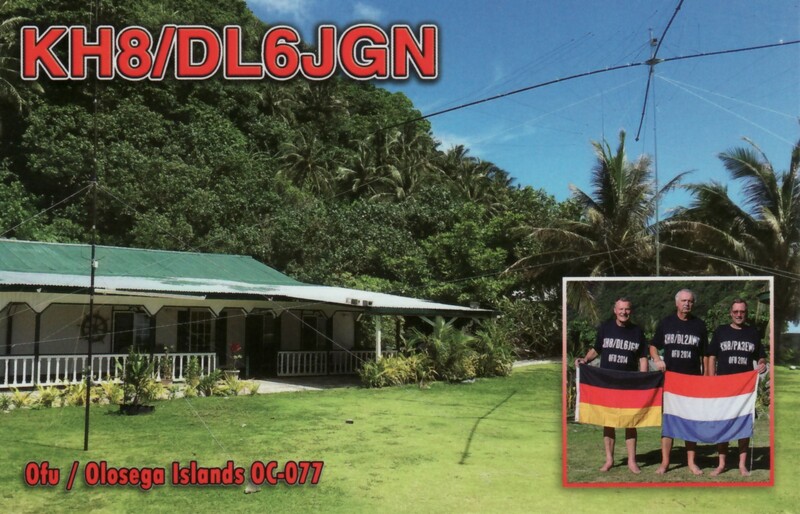 Moreover I am interested in the exchange of classic paper QSL cards mostly via bureau. 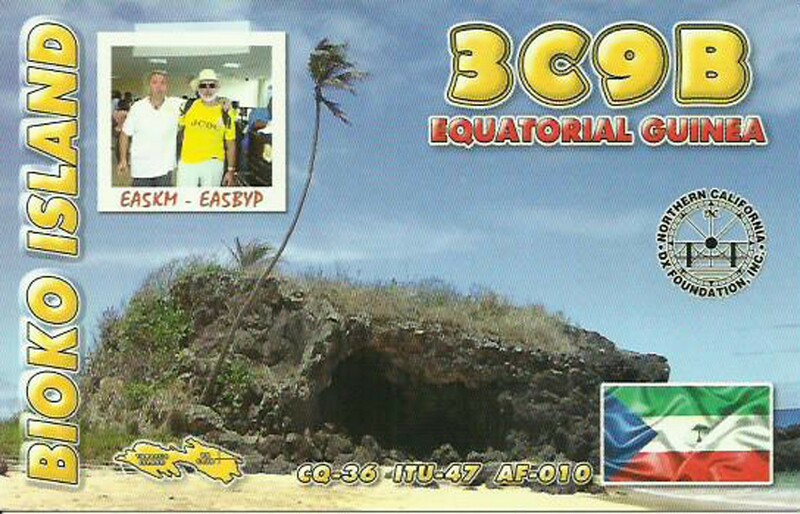 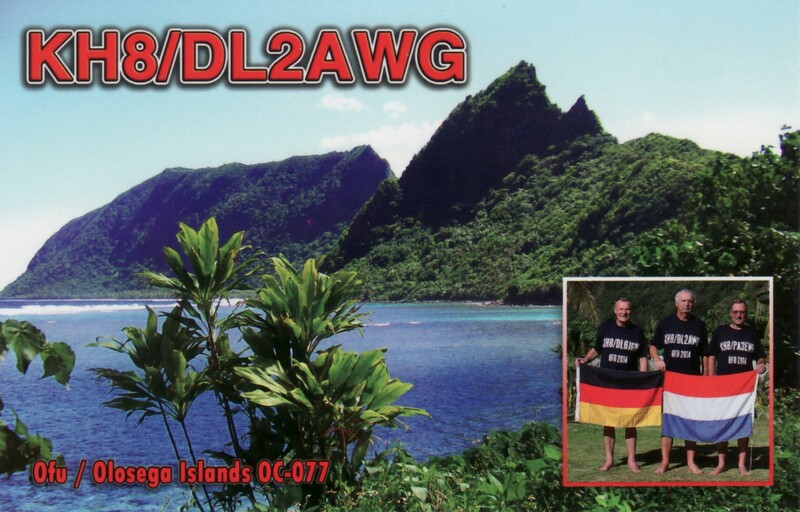 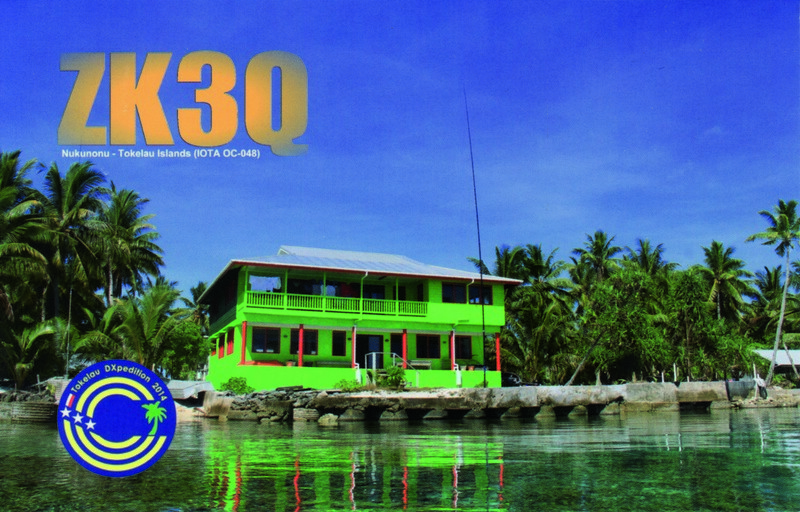 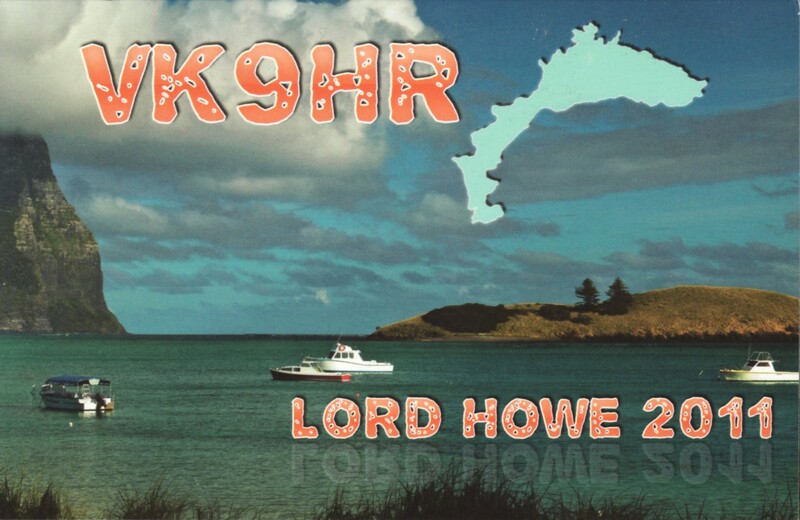 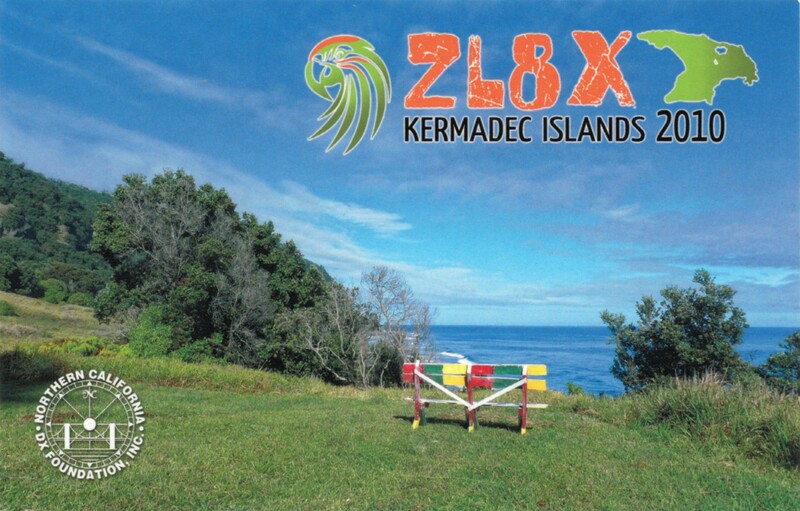 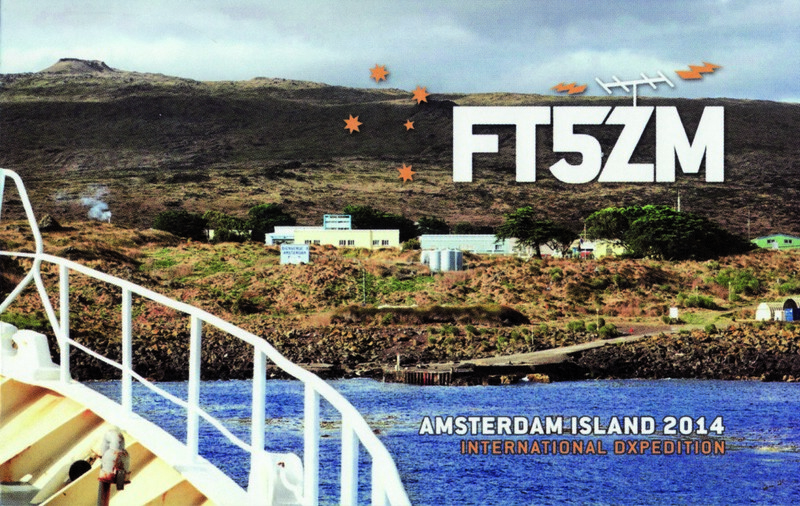 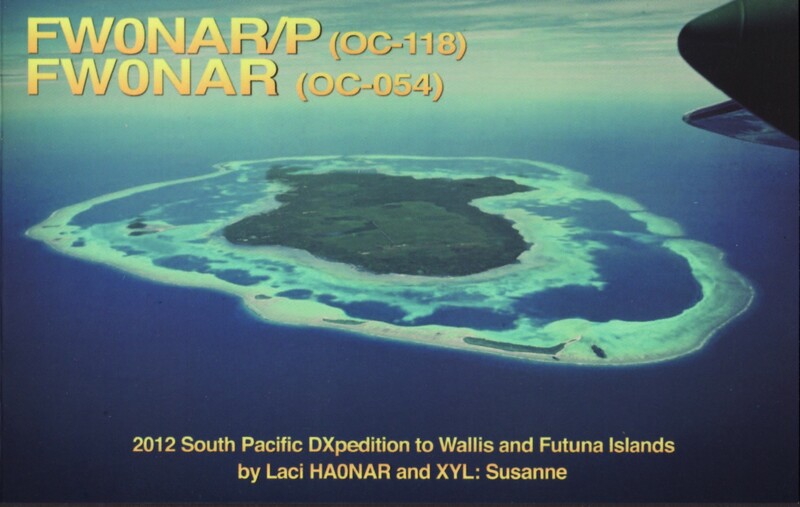 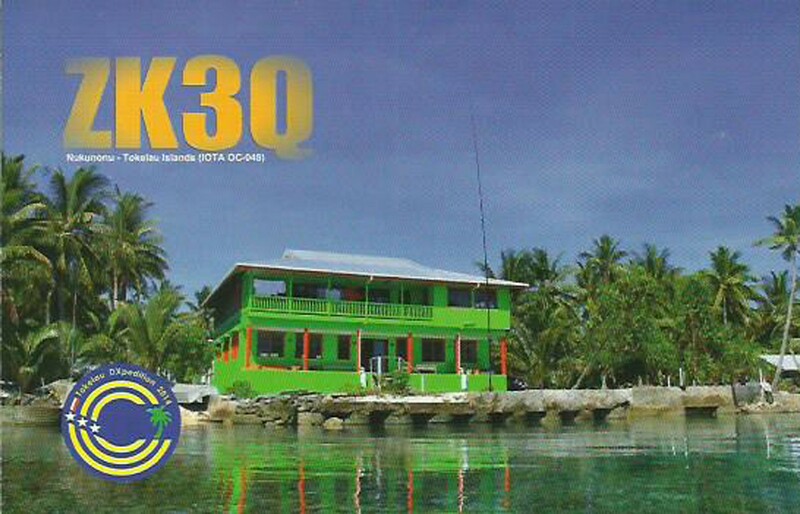 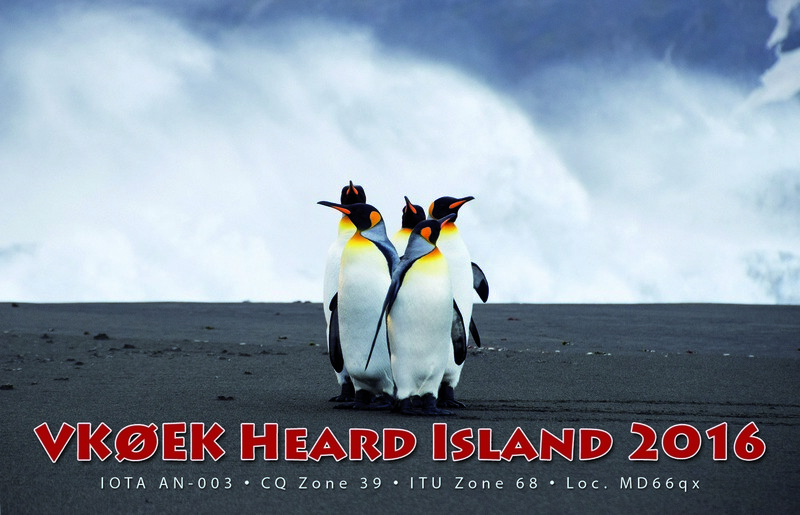 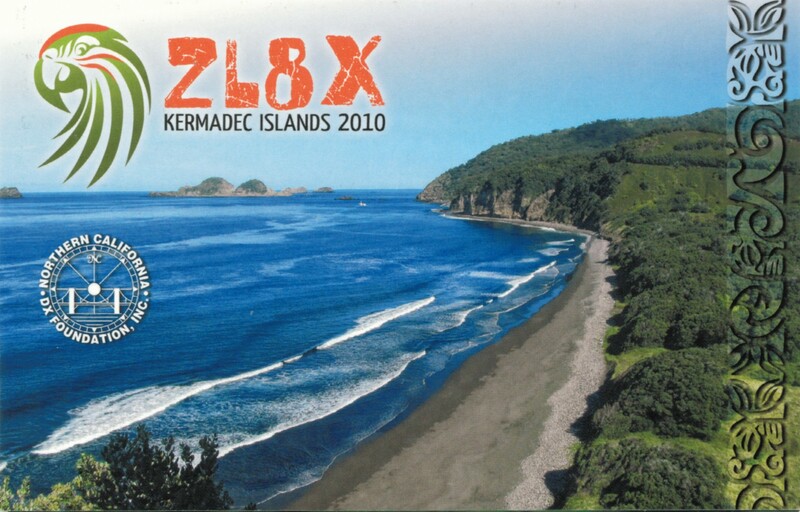 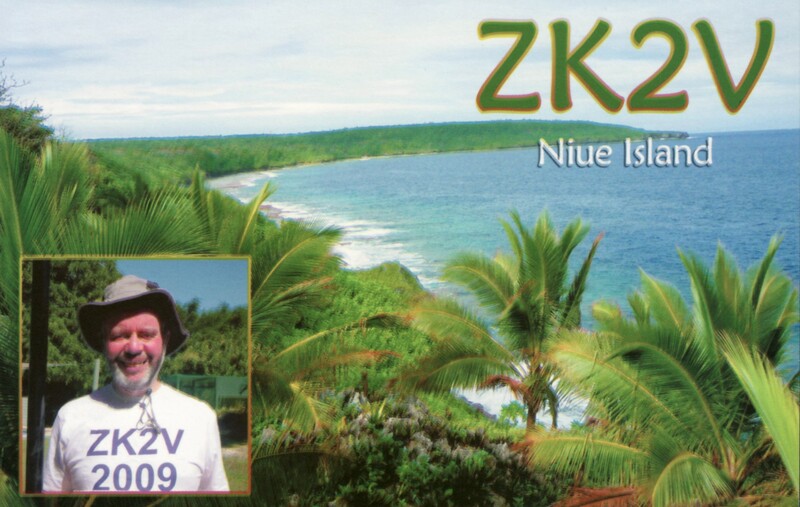 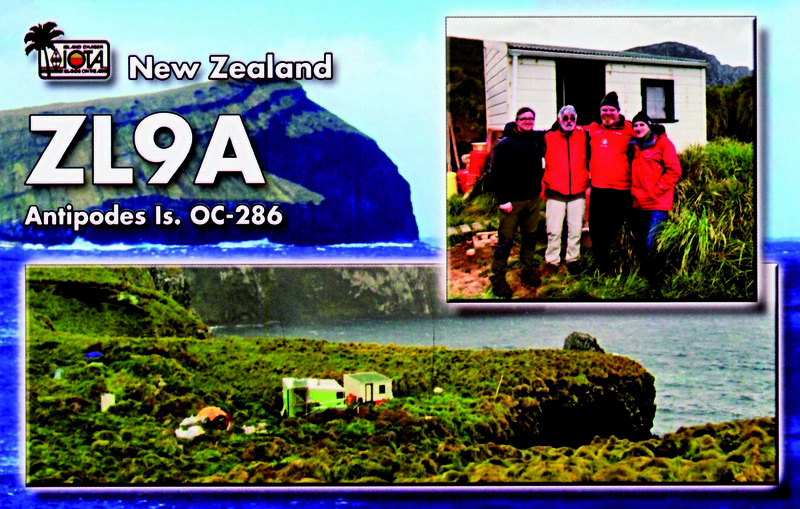 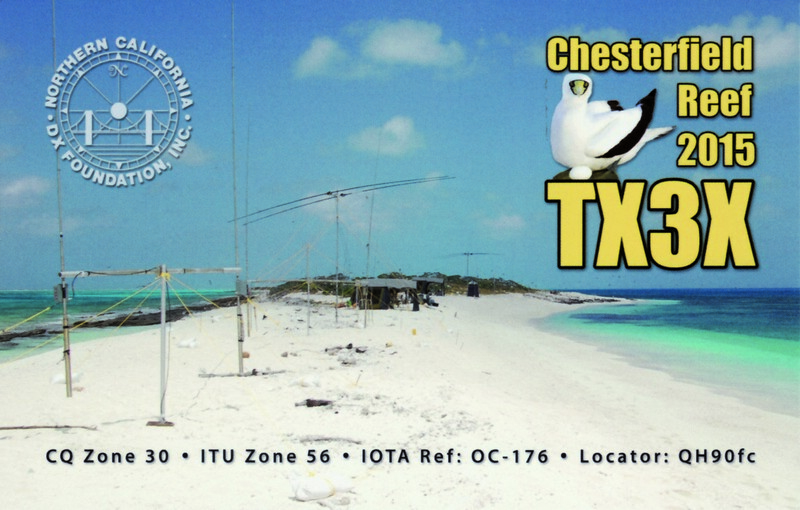 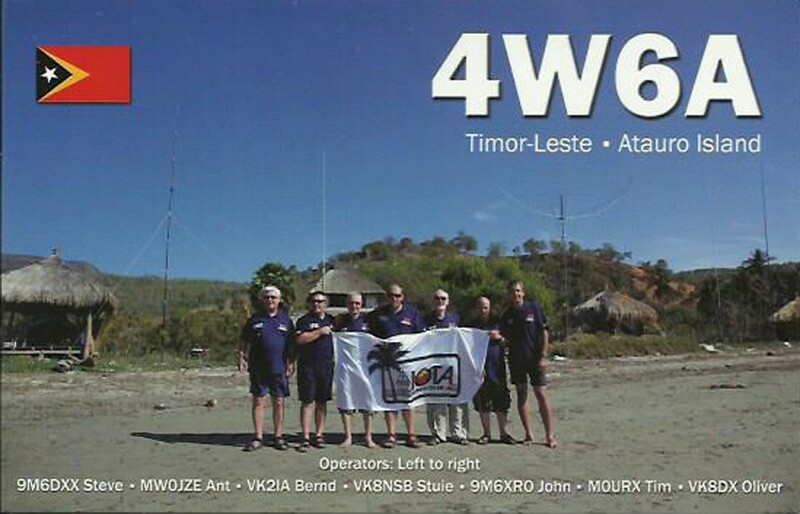 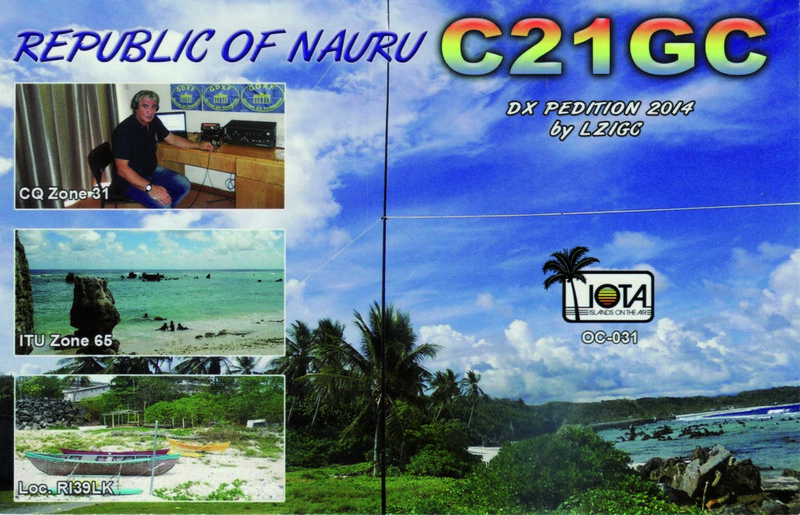 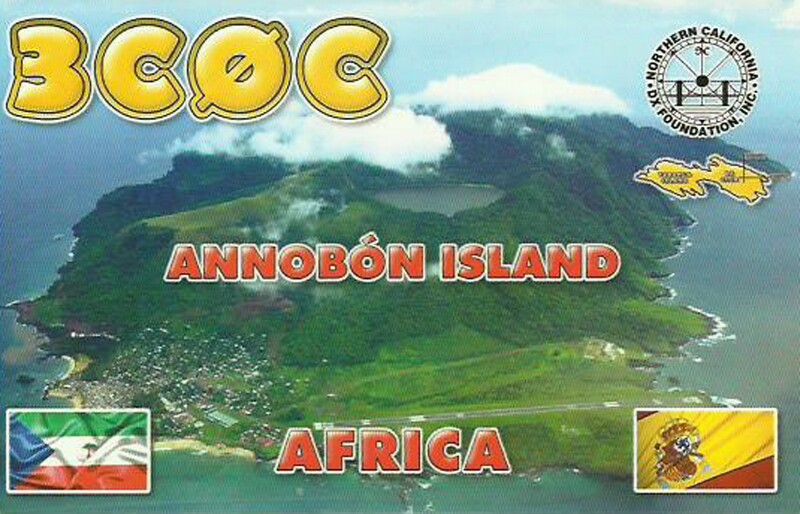 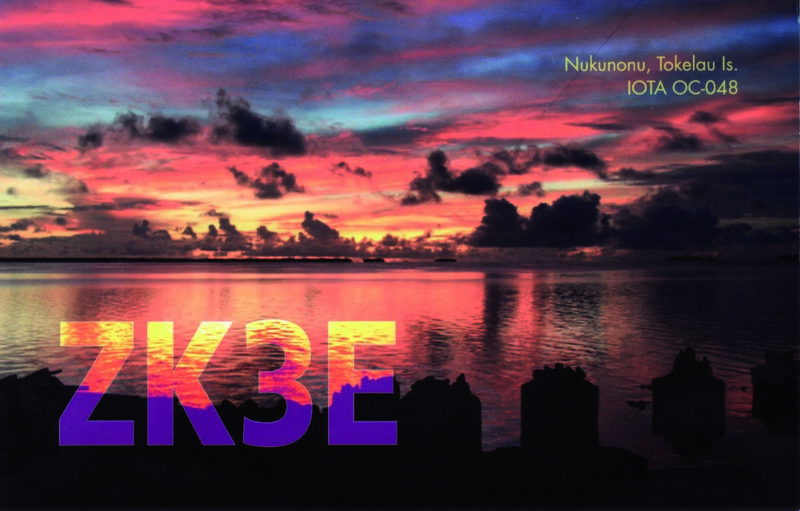 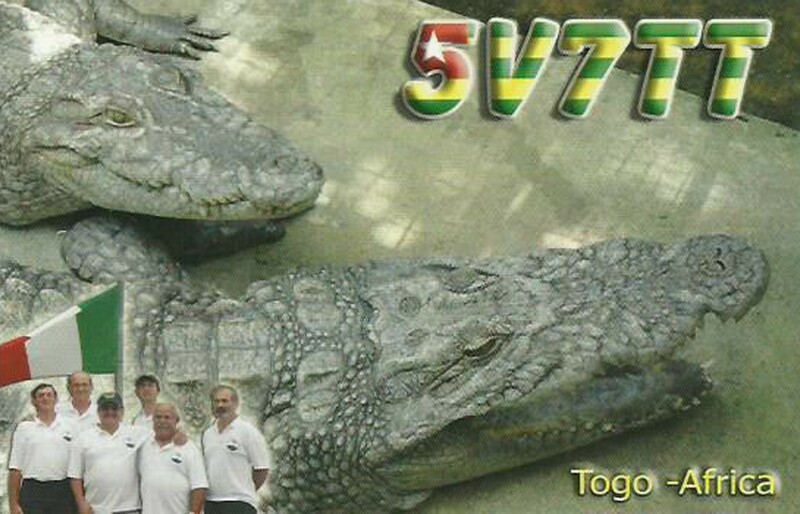 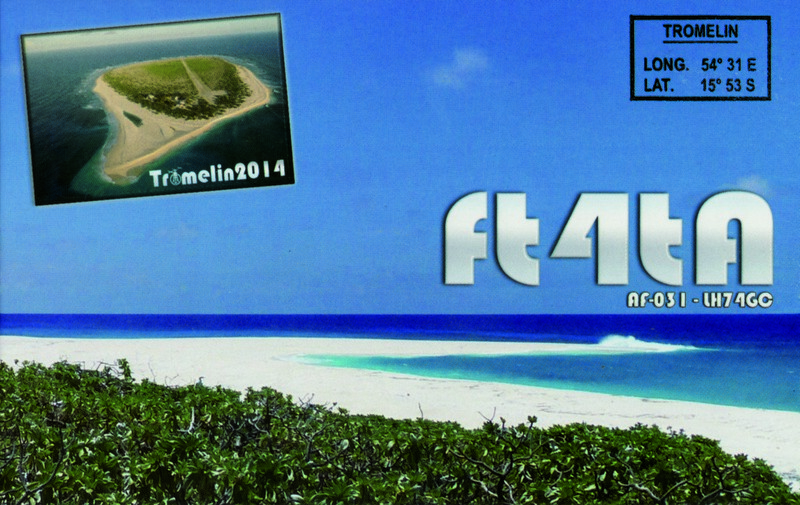 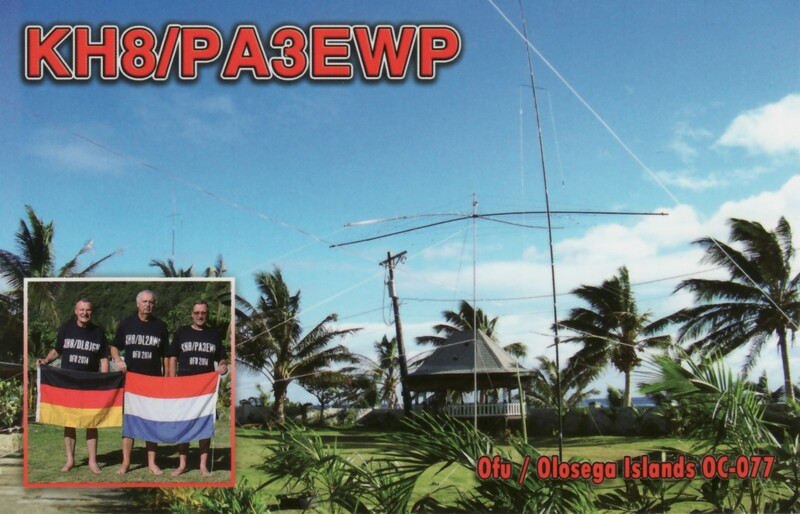 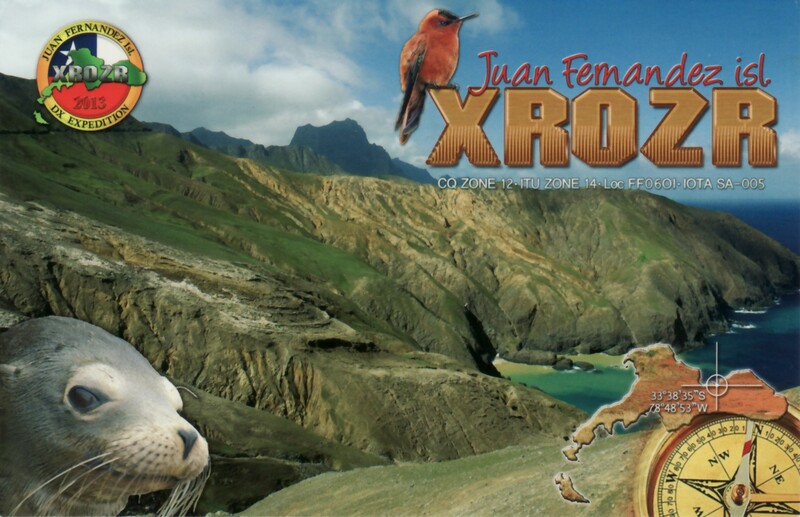 However I confirm QSOs via LOTW, e-QSL, and upload my logs at QRZ, Hamlog, Clublog etc. 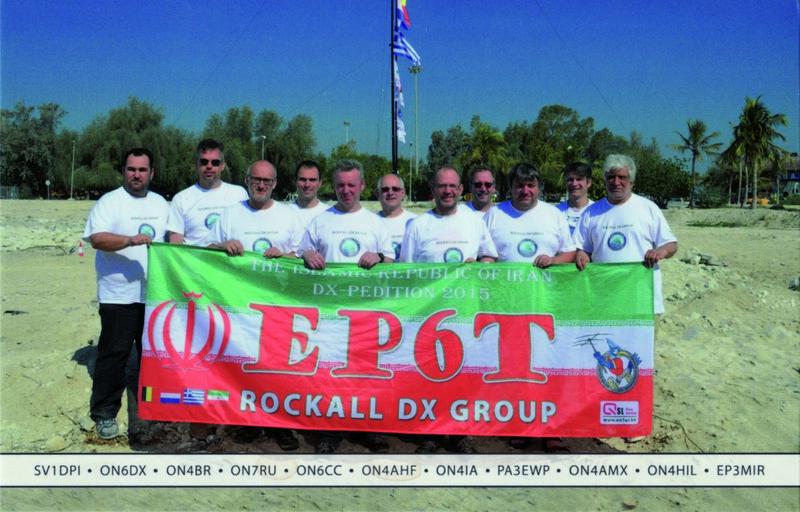 I am a member of RAAG and several other foreign clubs and organizations like EUDXF, EPC, MDXC, 30MDG, DMC,HPC etc.